Our payouts are the most competitive in the industry. Highest Paying Cash for Gold – Guaranteed! At Dan Goldman’s Cash for Gold, customer satisfaction and competitive pricing are our biggest priority. Check out our customer reviews and see what others had to say. Visit one of our secure and confidential locations for a FREE gold valuation , and get paid cash instantly. 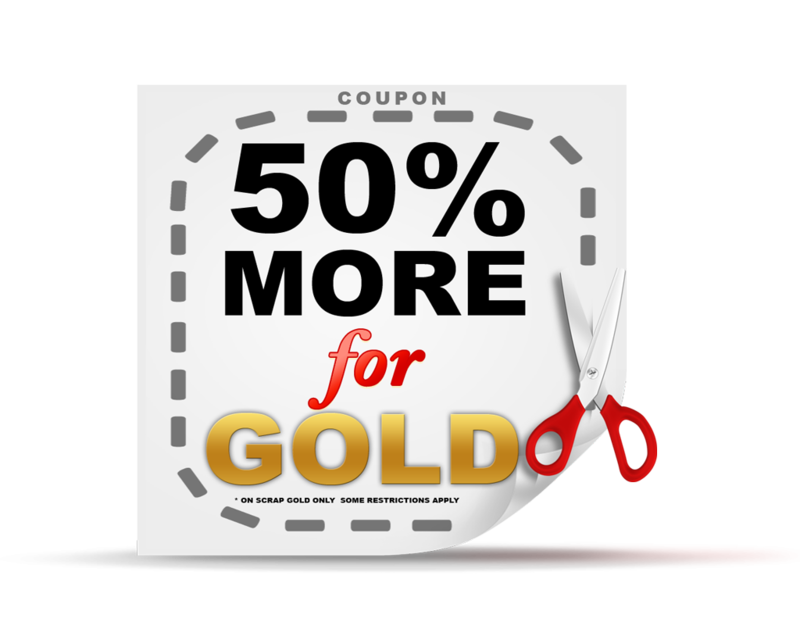 We will provide you with the best possible offer for your gold, silver, platinum, diamonds or Rolex watch free of charge. Once you come to our facility, your items will be inspected in front of you, you’ll receive a cash offer then paid instantly in cash if you accept our offer. Our Mission is to make sure you get the Most Cash out of your Gold as possible. 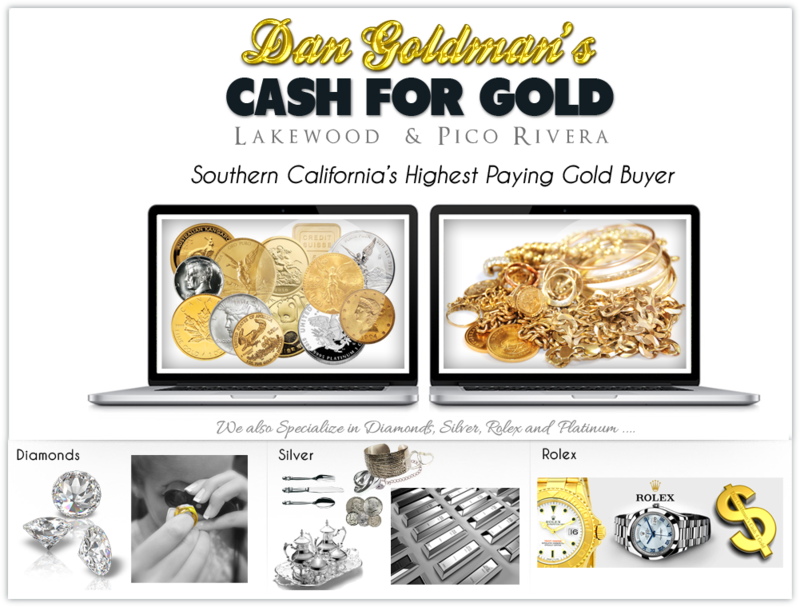 Dan Goldman’s Cash for Gold premier buyers of Gold, Silver, and Platinum metals. We pay Top Dollar for your GOLD, SILVER and DIAMONDS.